Apparently, "most white people are related," according to Kyra Sedgwick, who learned on PBS's "Finding Your Roots" that she and her famous husband Kevin Bacon are distant cousins. That got us wondering, do other celebrity duos share a blood line? Here is a very small sampling of what we found out. 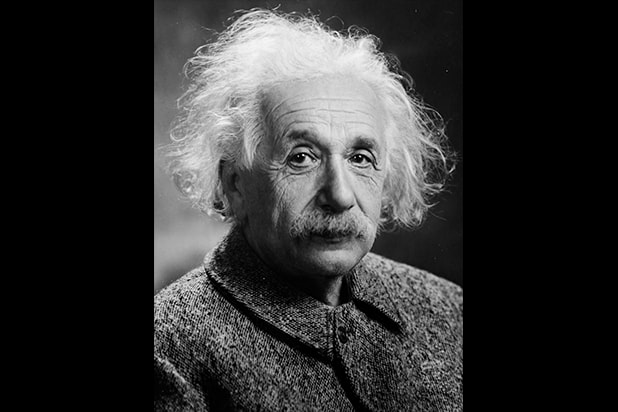 Albert Einstein The revered genius married his first cousin Elsa Lowenthal. 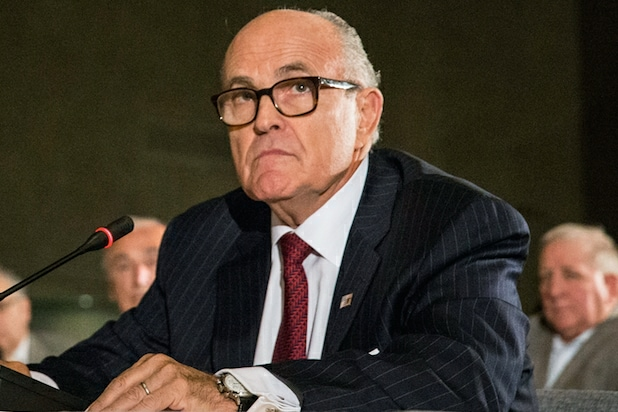 Rudy Giuliani The former New York mayor married his second cousin once removed, Regina Peruggi. Jerry Lee Lewis The rock and roll musician married his first cousin once removed Myra Gale Brown. David Lean The "Lawrence of Arabia" director married his first cousin Isabel Lean. H.G. Wells The "War of the Worlds" author married his first cousin Isabel Mary Wells. Charles Darwin The famous naturalist married his first cousin Emma Wedgewood. Thomas Jefferson The Founding Father was married to his third cousin Martha Wayles. Franklin D. Roosevelt The former U.S. president was married to his fifth cousin once removed, Anna Eleanor Roosevelt. John Kerry The former U.S. Secretary of State is distant cousins with his now ex-wife Julia Thorne. Greta Scacchi The "Presumed Innocent" actress married her first cousin Carlo Mantegazza. Edgar Allan Poe Renowned poet and writer of mystery and macabre his cousin Virginia Clemm when she was just 13 years-old. Jesse James The infamous American outlaw of the Wild West married his first cousin Zerelda Mimms after a nine-year courtship. 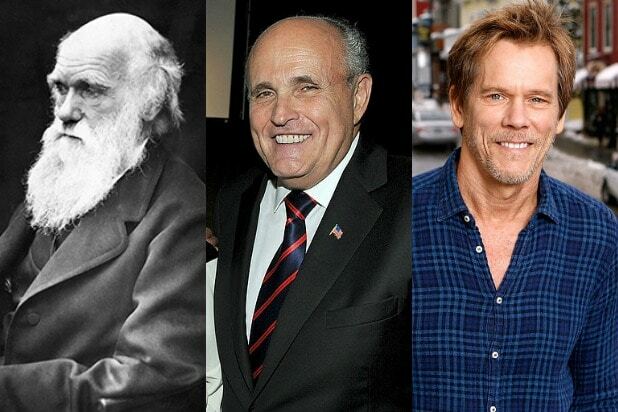 Kevin Bacon The actor and his wife Kyra Sedgwick are ninth cousins once removed, as they learned on PBS's "Finding Your Roots."